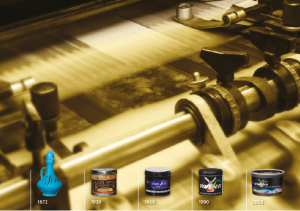 For generations, Van Son printing inks have set the standard for quality and performance in pressrooms around the world. 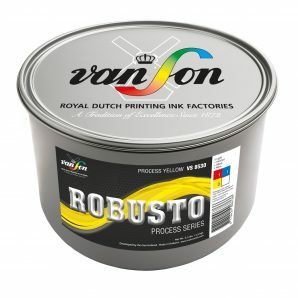 When Phillip Van Son founded his modest ink making business in 1872, it’s unlikely that he envisioned the impact his company would make on the printing industry throughout the world. Then again, maybe he did. 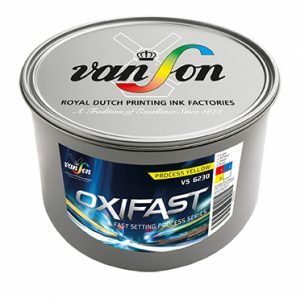 Van Son's comprehensive line of sheetfed offset inks offer you a broad selection of inks for any type of straight or perfecting press or print job. 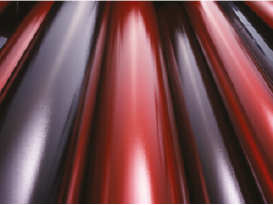 UV inks with maximum cure for fast finishing, exeptional runnability, performance and overall reliability. 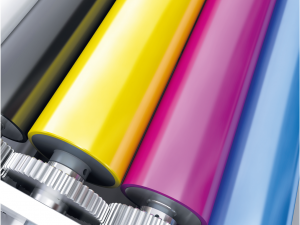 Van Son Overprint Varnishes are available in a wide range of finishes, fully in tune with our comprehensive range of sheetfed offset inks. Van Son PANTONE® Series for matching your spot colours. 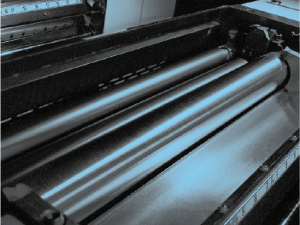 Specialties for any printing challenge. 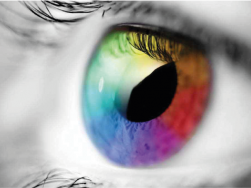 Full range of printing ink additives and supplies. 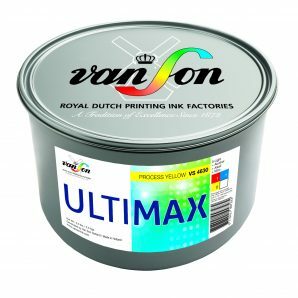 Anytime you need technical advice about ink, supplies or any printing process, there's no better source than Van Son's Technical Sales Support. Our specialists know a lot about ink. 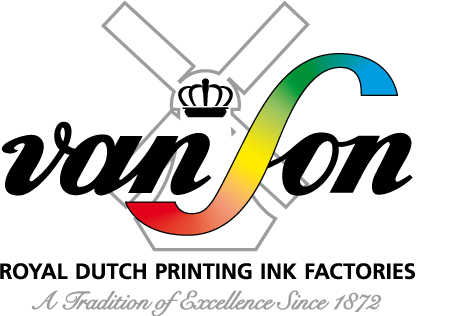 They also know what it takes to keep a printshop running efficiently and how to best use Van Son printing inks. 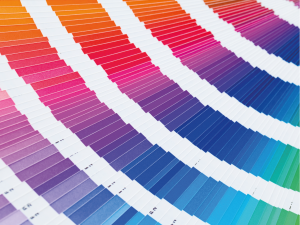 Colours from the PANTONE® Colour Formula Guides or special matches are available from Van Son’s Special Colour Service. Van Son's mixing service is all about short delivery times. 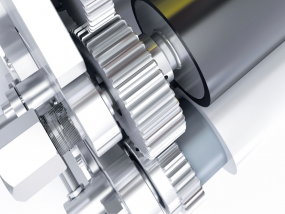 Any quantity can be produced and delivered in the shortest possible way.